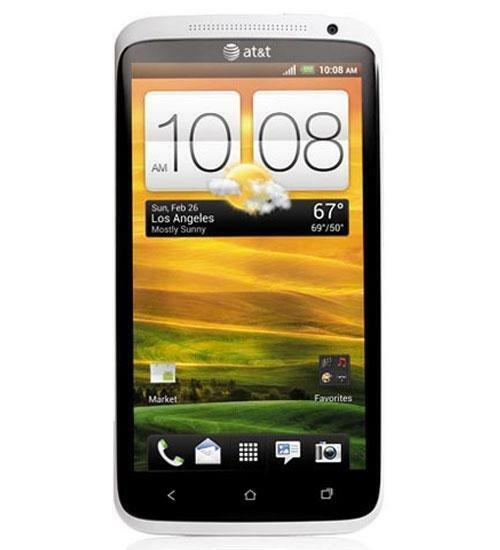 With the HTC One X for AT&T, you get a turbo-charged super phone that's bursting with entertainment possibilities. It delivers theater-like entertainment with Beats Audio integration and a massive, pixel-packed 4.7-inch HD 720p multi-touch display. And combining the 1.5 GHz dual-core processor with AT&T's super-fast 4G LTE connectivity, and you'll be able to multi-task across a variety of apps with zero lag or wait time. Aaron's back, and he's rounding up last week's votes in PhoneDog's Official Smartphone Rankings! In week 37, the Samsung Galaxy Note II dominated both the People's Choice and Expert's Choice Rankings. Aaron's back, and he's rounding up last week's votes in PhoneDog's Official Smartphone Rankings! Taylor's rounding up last week's votes in PhoneDog's Official Smartphone Rankings! Aaron's back with some surprises in the week 34 recap of PhoneDog's Official Smartphone Rankings! Aaron's back to round up a wild week of voting in PhoneDog's Official Smartphone Rankings! Aaron's back to round up last week's votes in PhoneDog's Official Smartphone Rankings! Apple iOS versus Android. Fight fight fight! 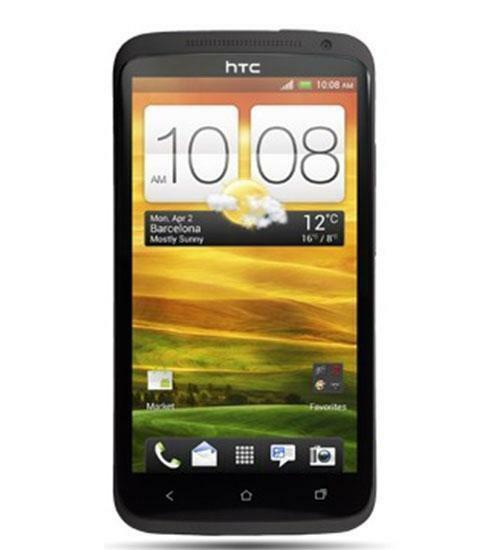 Aaron throws the Apple iPhone 5 and HTC One X (international version) into the ring for a dogfight battle. Apple iOS versus Android. Dogfight time! Aaron puts the Apple iPhone 5 and HTC One X (international version) into the ring for a dogfight video.